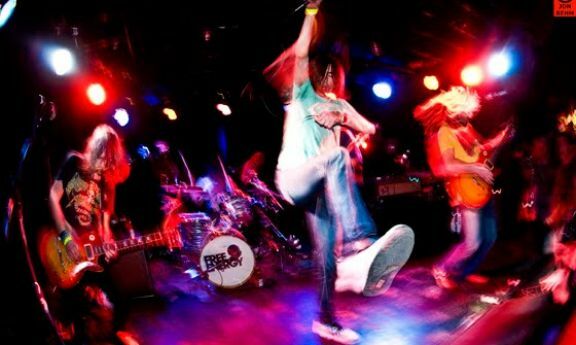 Philadelphia rockers Free Energy burst onto the scene in a big way with their 2010 debut LP Stuck on Nothing. Offering a fresh take on jukebox rock of yesteryear, the best way to describe their sound is “windows down, volume up.” With the return of spring at most of our doorsteps over the past few days, the band fittingly dropped the first single from their second LP entitled “Electric Fever” yesterday. And best of all – the cowbell that highlighted so many of the tracks on the first album is back for more! Love Sign doesn’t have a release date yet, so keep your eyes open for an announcement in the near future. For now, enjoy the first single.